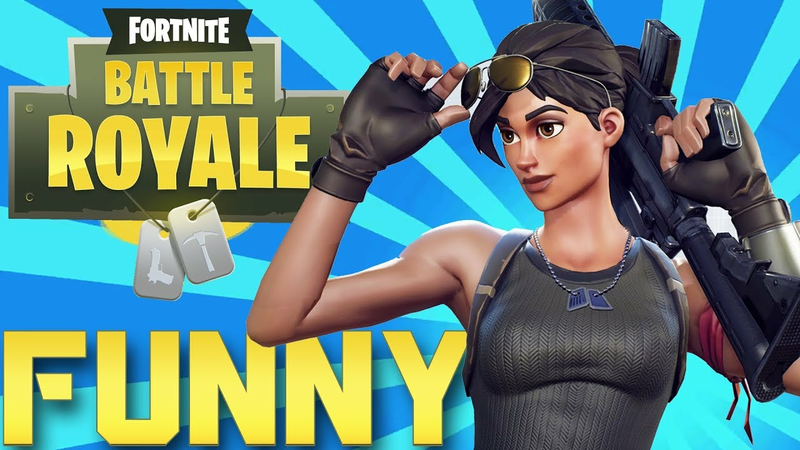 Fortnite Season 7: Absolutely Everything You Need To Know About Season 7! Season 6 of Fortnite has just got underway. With Loot Lake now on the move, it seems as the Season is going to be full of action. We’ve pulled together everything you need to know about the game – from hints and tips to general gameplay-related stuff and announcements. Let’s kick off with the basics. When is Season 7 dropping? 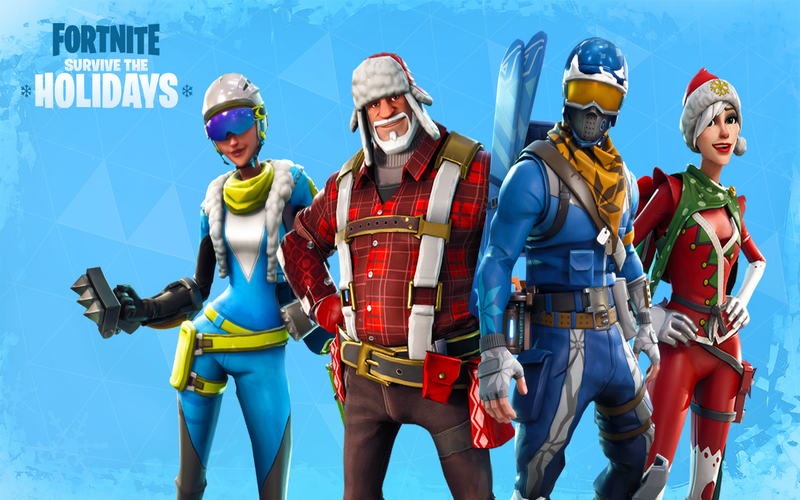 The date for the end of Season 6 is currently set for December 5th 2018, meaning the next season of Fortnite will take place prior to Christmas. The theme of which, ‘Dark Rising’, is heavily inspired by Halloween and ominous creepy things that jump out of the dark. 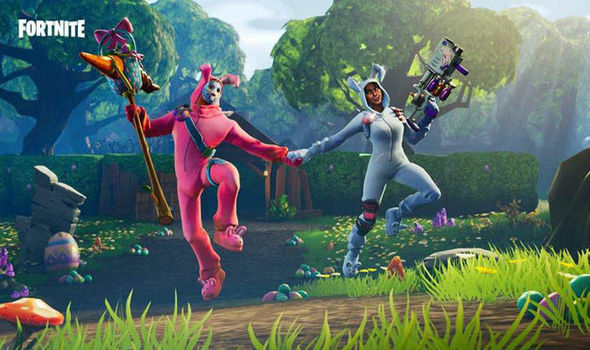 This isn’t the first time that EPIC Games have opted to introduce seasonal aspects to Seasons within Fortnite. When Christmas came around, they introduced new seasonal skins as well as Christmas trees. What will the theme of Season 7 be? The Map has, to this date, not been affected by snow. 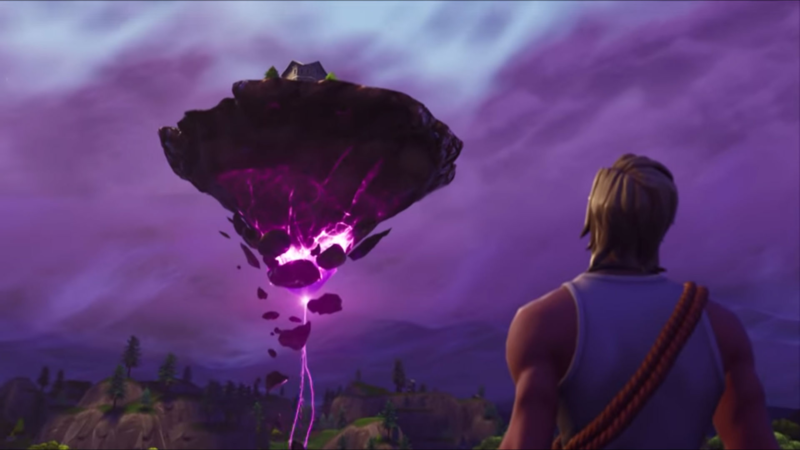 Season 7 of Fortnite will start in the first week of December. 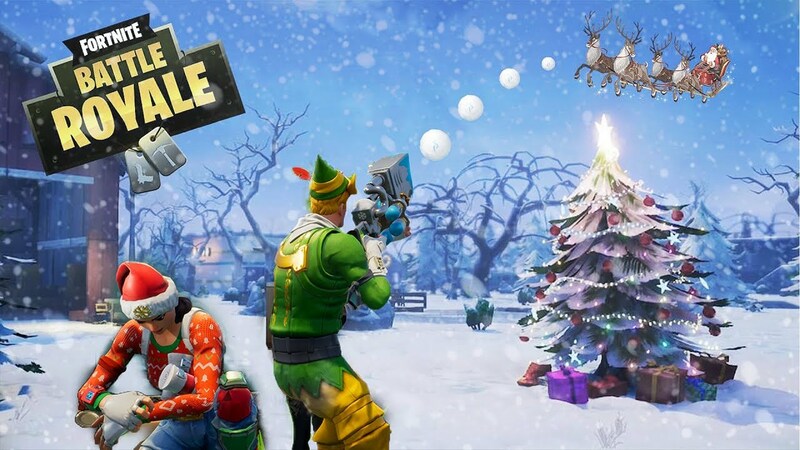 One thing we can almost guarantee to fans is that EPIC will be running Christmas themed event’s throughout the entirety of Season 7. The iconic snowball launcher was a staple in last Christmas Fortnite season. 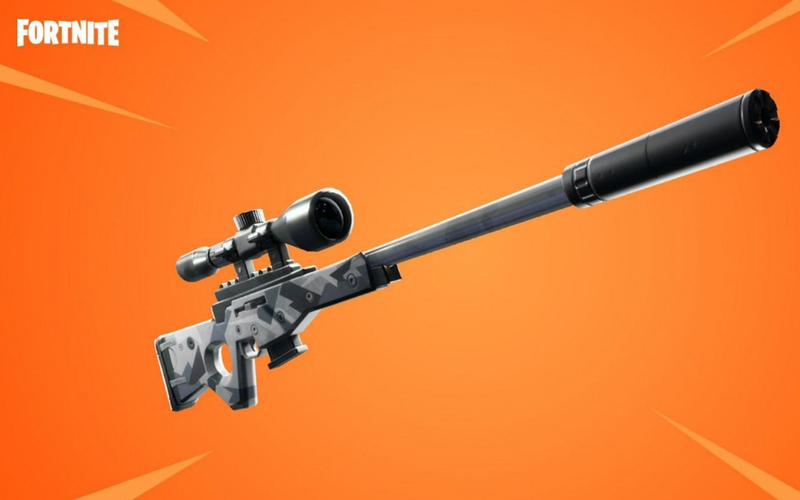 It would be good to see some more weapons featured that perform ‘cold’ damage. Rumours have been circulating that a change to the storm could occur. 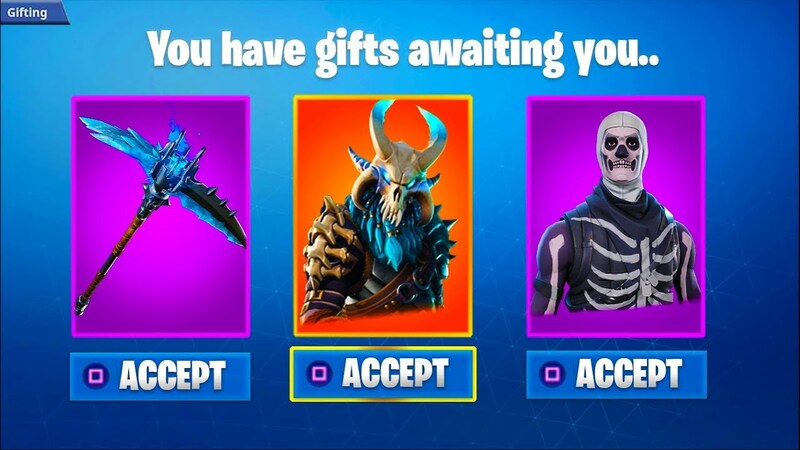 Players are keen to gift their skins to friends in what could resemble an effective trading system. It is possible that EPIC games could add this feature during Season 6, but would make more sense for it to be added at Christmas. Could a giant snake be living inside of Leaky Lake? Anything is possible in the weird and wonderful world of Fortnite’s battle royale. With Loot Lake being renamed Leaky Lake and a giant whirlpool appearing in the middle, players are speculating as to what could happen with the new location towards the end of the season. One popular theory is that a giant snake will appear out of the hole and travel around the map following the bath of Loot Lake’s former house. 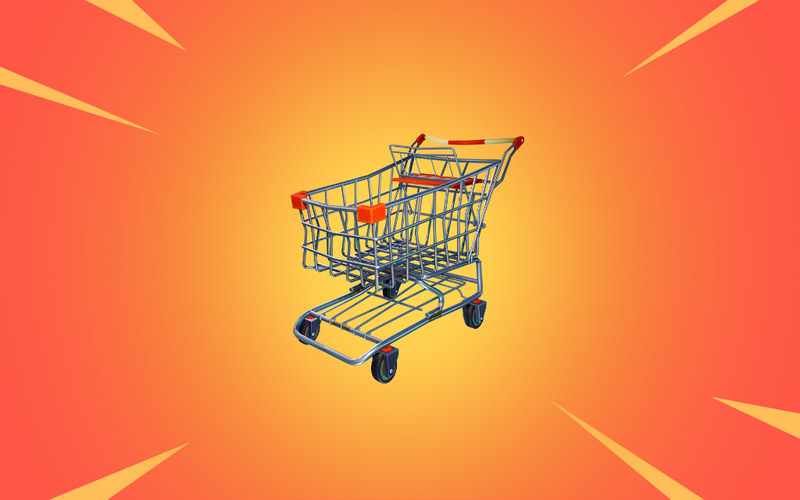 We have been waiting for more vehicles since the introduction of trolleys and ATKs into Fortnite. The introduction of vehicles to the popular battle royale game has been widely seen as a good thing. We can expect to see the addition of one or two new vehicles in Season 7 or sooner. Here are the most likely contenders. With the possibility of a snowy Season 7 on the horizon, we could be seeing the introduction of some sort of snowy vehicles. Skis would change up the gameplay completely as the Fortnite battle royale map is extremely hilly. A few months back rumours showed that the hoverboard was 100% coming to Fortnite’s battle royale mode. However, this turned out to be fake.It wouldn’t be too hard for Epic games to copy the code across and add the hoverboard into Fortnite Season 7. Some players uncovered that there may be more water areas coming to the Fortnite map. This has led to believe that later in season 7 there could be a great flood taking over portions of the map, especially now that Loot Lake has been corrupted. This could lead to new vehicles in the form of boats. Boats could come in all shapes and sizes so it will be interesting to see in Season 7. 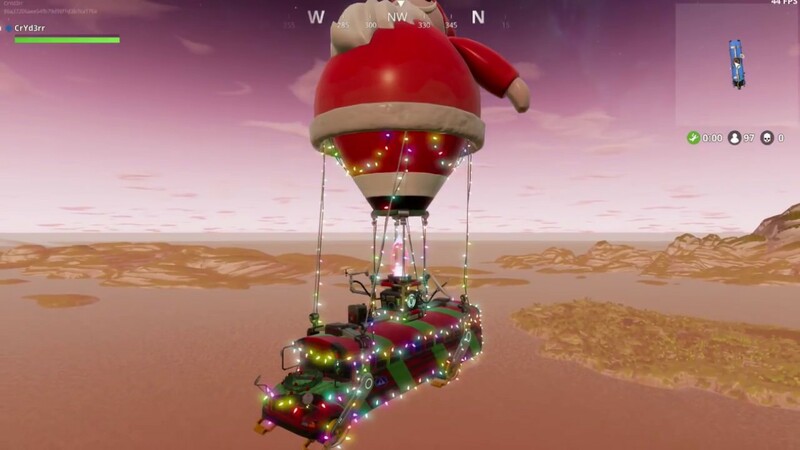 Although technically not a vehicle you will be able to control, the rumoured ‘Christmas’ theme for Season 7 has set tounges wagging about how the map could be affected. It would be great to see the Battle Bus being pulled along my Santa’s reindeer. 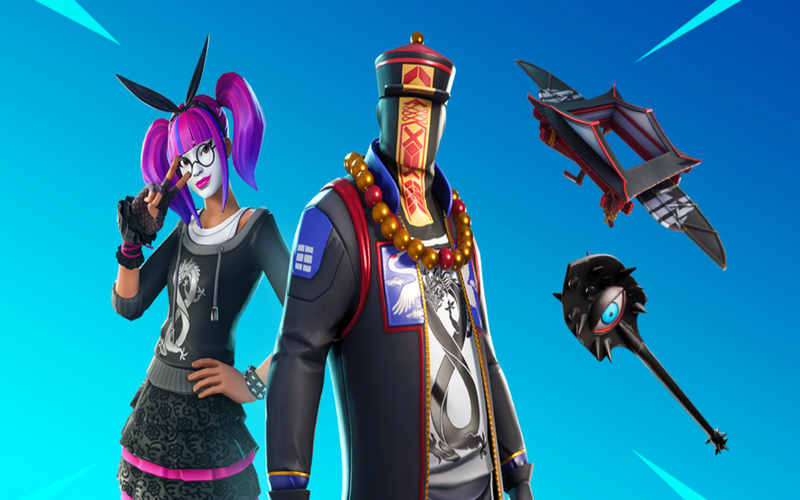 EPIC games have announced they will releasing a ‘Deep Freeze’ bundle to celebrate the holiday season. Like all exclusive items (except the galaxy skin) the bundle isn’t anything special to look at. This coupled with the fact that it’s only a timed exclusive in retail stores makes the bundle look pretty pointless. 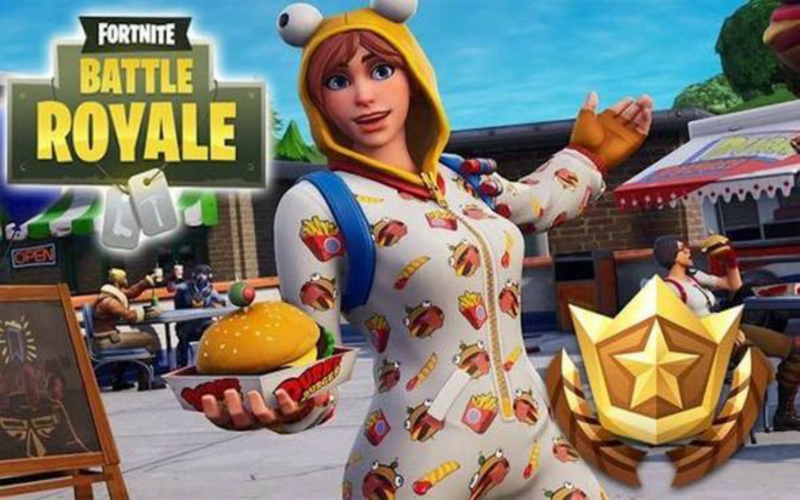 There have been rumours floating about that EPIC may be introducing a limited time mode to take players back to the original 2017 version of Fortnite. It could be happening in Season 7. 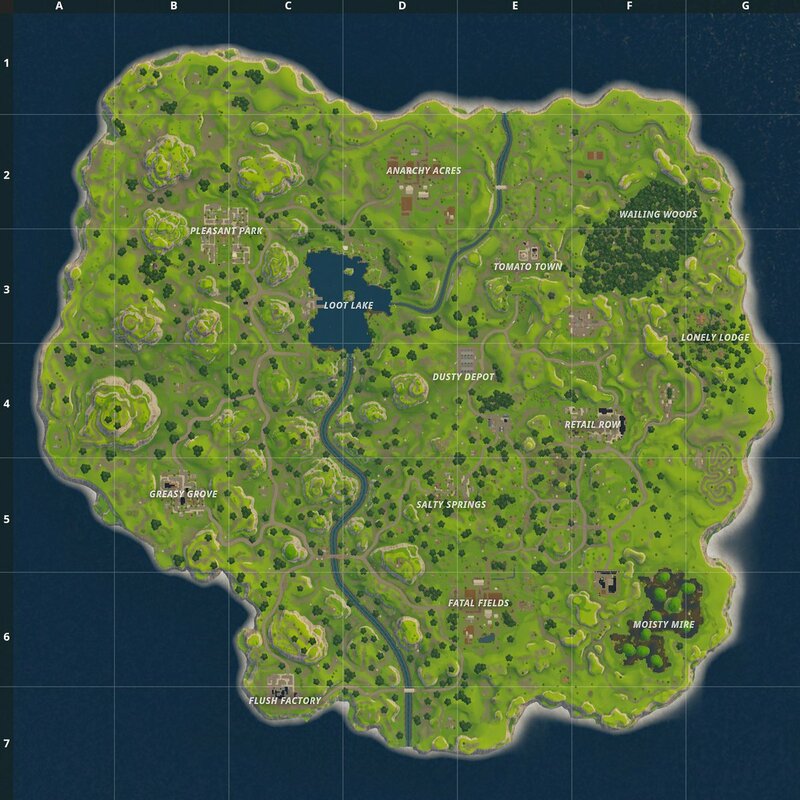 The map has changed so much since Season 1 that it’s the perfect time to bring the classic back. It could also bring a number of old school players back to the game. Would you like to see the return of classic Fortnite?